Alzheimer’s Disease is a neurological disorder in which the death of brain cells causes memory loss, as well as a decline in language, problem-solving and other cognitive skills. Alzheimer’s is a neurodegenerative type of dementia, which means that over the course of time there is progressive brain cell death, the total brain size shrinks, and brain tissue loses nerve cells and connections. Alzheimer’s is the most common cause of dementia and is ultimately fatal. According to the Centers for Disease Control, death rates from Alzheimer’s are increasing, unlike those for heart disease and cancer. The greatest risk factor for Alzheimer’s is age; most people with Alzheimer’s are diagnosed at age 65 or higher. Researchers believe that early detection will be the key to preventing, slowing and stopping the disease. In 2015, an estimated 5.3 million people in the U.S. have Alzheimer’s. Of that number, 5.1 million are age 65 or older. About 33% of people 85 and older have the disease. The Alzheimer’s Association (www.alz.org is the leading voluntary health organization in Alzheimer’s care, support and research. Its mission is to eliminate Alz through the advancement of research; to provide and enhance and support for al afflicted; and to reduce the risk of dementia through the promotion of brain health. The Alzheimer’s Association has local chapters across the U.S., a 24/7 helpline and hosts face-to-face support groups. The Alzheimers Foundation of America (AFA, www.alzfdn.org) unites more than 2,300 member organizations from coast-to-coast that are dedicated to meeting the educational, social, emotional and practical needs of individuals with Alzheimer’s disease and related illnesses, and their caregivers and families. Under AFA’s umbrella, these organizations collaborate on education, resources, best practices and advocacy —all resulting in better care for people affected by the disease. Alzheimers.net (www.alzheimers.net) is an online community dedicated to education, advocacy and supporting those whose lives have been impacted by Alzheimer’s disease and other forms of dementia. Alzheimers.net was created by people touched by Alzheimer’s to give caregivers, those with Alzheimer’s a place to share our passion for change and a cure for the disease. 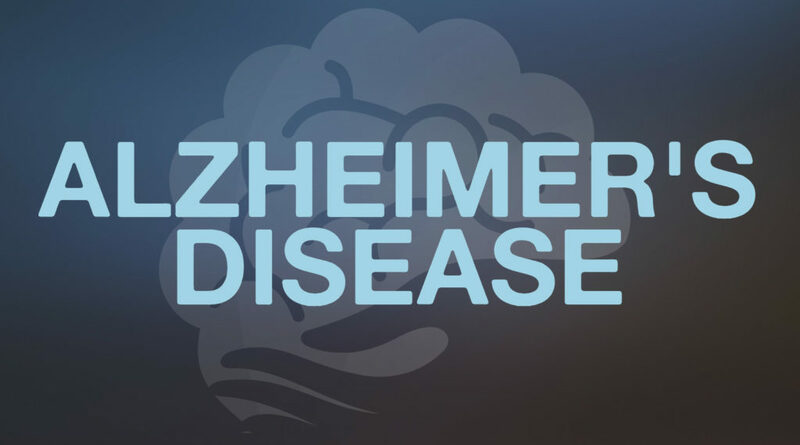 http://www.alzheimers.gov/ is the federal government’s free information resource about Alzheimer’s disease and related dementias. It offers links to up-to-date information from agencies and organizations with expertise in these areas. Music & Memory (http://musicandmemory.org/) is a non-profit organization that brings personalized music into the lives of the elderly or infirm through digital music technology, vastly improving quality of life. The organization trains nursing home staff and other elder care professionals, as well as family caregivers, how to create and provide personalized playlists using iPods and related digital audio systems that enable those struggling with Alzheimer’s, dementia and other cognitive and physical challenges to reconnect with the world through music-triggered memories. Emergency Dentist USA’s Our Dental Care Blog (www.emergencydentistsusa.com/alzheimers-dental-care) looks to educate Americans on the importance of oral health, and highlights the challenge of maintaining good dental health for people with Alzheimer’s disease and dementia. Despite the increase in dental health problems, just over half of Americans still do not visit their dentist every six months. The number of people suffering from Alzheimer’s disease and related disorders is already at epidemic levels and these numbers are expected to rise substantially as a result of a big increase in the number of elderly citizens. This will mean that there will also be a larger number of people who will be suffering from dental pain which may go undetected and untreated due to problems with communicating any issues they are experiencing., making oral health education the number one priority.